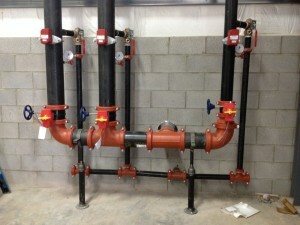 Commercial and residential sprinkler systems. 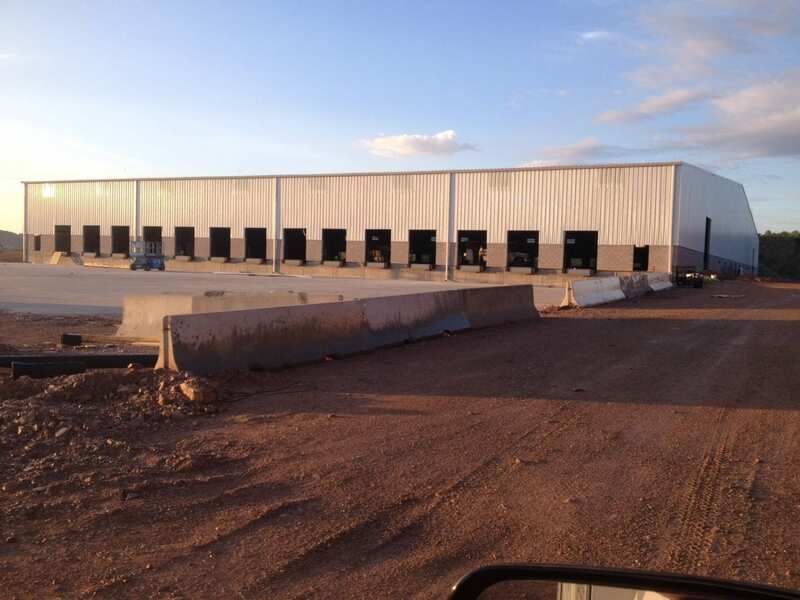 Fast turnaround on large-scale or multi-site projects and our district offices have ready access to the design resources of Armor Fire Protection based in Gilbert, Arizona. We also specialize in fire sprinkler repair & maintenance services. 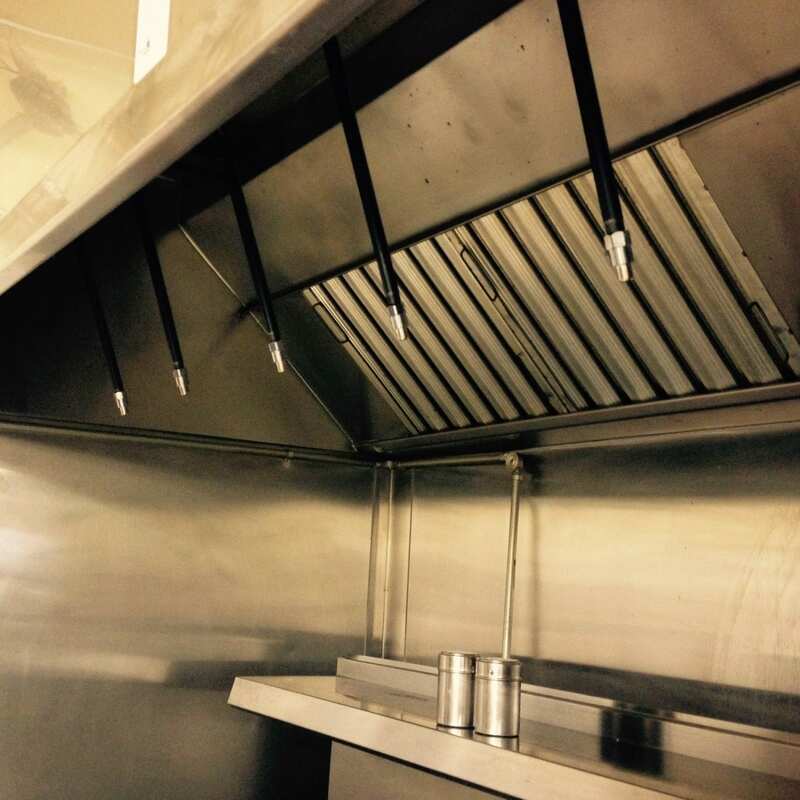 Kitchen Fire Suppression Systems are a necessity in any restaurant setting because water on a grease fire is very dangerous and can result and physical injury and even death. You need to eliminate the fuel source and smother the flames in order to get a kitchen fire under control. One of the most cost effective and efficient items of safety equipment that your facility will need to have is high quality fire extinguishers. 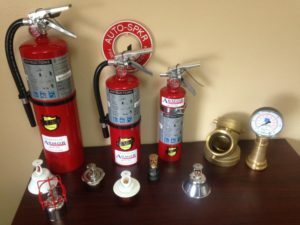 At Armor Fire Protection we offer only the finest of portable and wheeled fire extinguishers from respected name brand manufactures. Emergency lights and signs provide lighting and direction in the event of a power outage or emergency. If your emergency lights fail to operate correctly during an emergency situation the building occupants may become disoriented. Routine inspection of Emergency Lighting and Signs is required by NFPA Standards. Armor Fire Protection Inc provides professional inspection, repair, and installation of Backflow Prevention Devices. We are certified to complete Backflow Testing Services in the state of Arizona. A number of circumstances can affect a fire hydrant’s performance which include vandalism, accidental damage, normal wear and tear, mechanical problems and some contractors doing work on water lines forget to reopen hydrant valves. I recently had Andrew Barletta & Robert Austad come out to my location and service a few of our sprinkler heads and wanted to express my appreciation for their work ethic and quality of service. They were on-time, they didn’t mess around, they took care of business with a positive attitude, and ultimately they showed me why working with Armor Fire Protection for our on-going fire protection requirements would be a long-term benefit to our company. I’m looking forward to the opportunity to work more with them and the entire Armor team in the near future. Fire Sprinkler Systems have been the biggest breakthrough in home fire protection in history. Fire sprinklers are the most effective method of protecting lives in their homes. Fire Sprinkler systems are now recognized as being so effective they are being made mandatory in many situations. 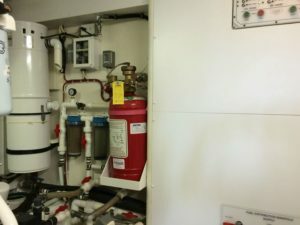 Armor Fire Protection, Inc has become one of the largest, most respected providers of fire protection systems and fire safety services in Tempe, AZ and the Phoenix Metro area. We have a proven track record of providing the best Fire Protection Phoenix has to offer at cost effective prices as well as having the internal resources to stand behind our work. This places us in the unique position to offer our customers creative, innovative approaches to design, installation, and service of automatic fire sprinkler systems and fire safety equipment very cost effectively. By networking among our fire protection specialists, we can deliver to our customers lower cost and higher quality fire protection products services . Plus, through teamwork between company managers, we can provide more creative solutions for your most challenging projects. From experience, we know the importance of personal service. 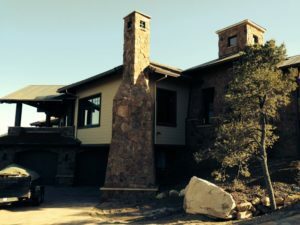 That’s why we have multiple teams to service each customer’s unique fire protection system needs in Gilbert, Scottsdale and the Phoenix, AZ Metro area. 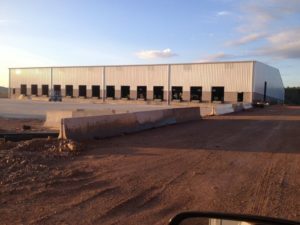 No matter what the schedule or scope of your next project, we are the fire protection systems choice in Gilbert, Mesa, Phoenix, or anywhere in Arizona. We realize that fire safety is of the highest concern to our customers so we strive to provide the professional fire protection system that best serves the expectation of the customer’s personal need. We are a State of Arizona A-rated Fire Extinguisher Company. Armor Fire Protection Inc. sells and provides complete testing of CO2 cylinders, air cylinders, dive tanks, etc. 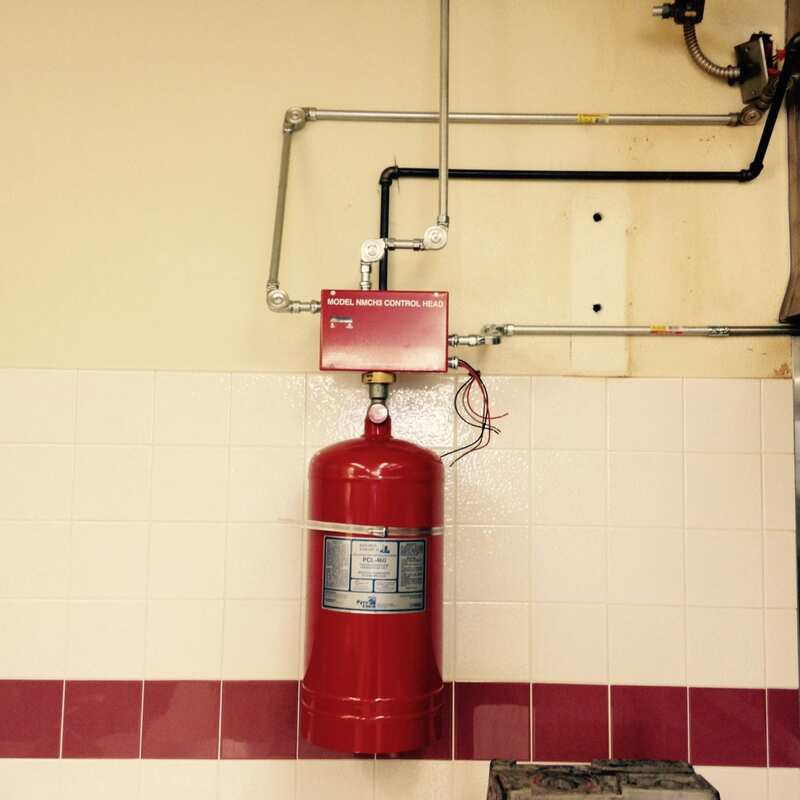 We offer mobile fire extinguisher service, certification and recharge of all types of fire extinguishers and restaurant fire protection systems. As a full line distributor of Ansul, Range Guard, and Badger fire protection systems, we have many options to meet your specific fire protection needs. 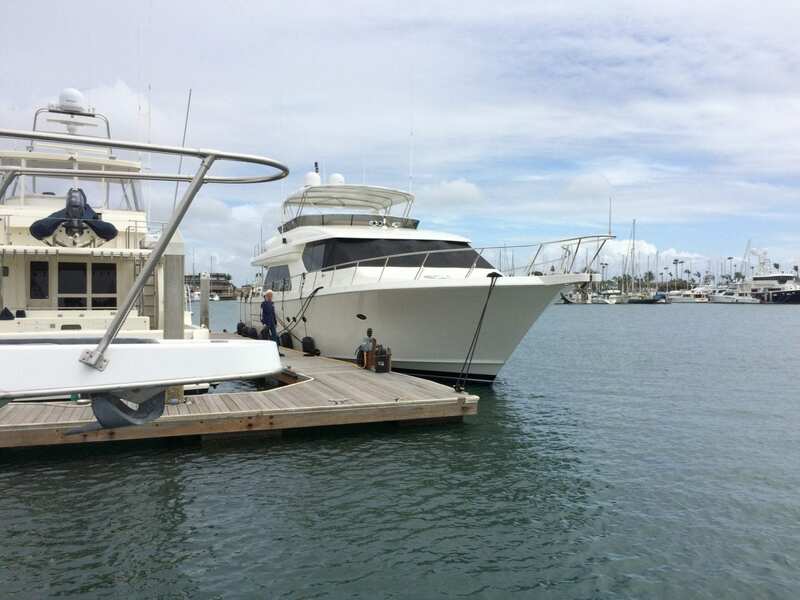 All engineering, installation, certification and testing is performed by our staff without the need for outside subcontracting.